Since the beginning of his presidential term, Andres Manuel Lopez Obrador refused to live in the luxurious residence in Los Pinos due to his politics in terms of austerity. However, the story is a little different in the state of Mexico since the inhabitants disburse an average of 20 million MXN every year in order to pay for the presidential residence despite the fact that the current president is a millionaire. 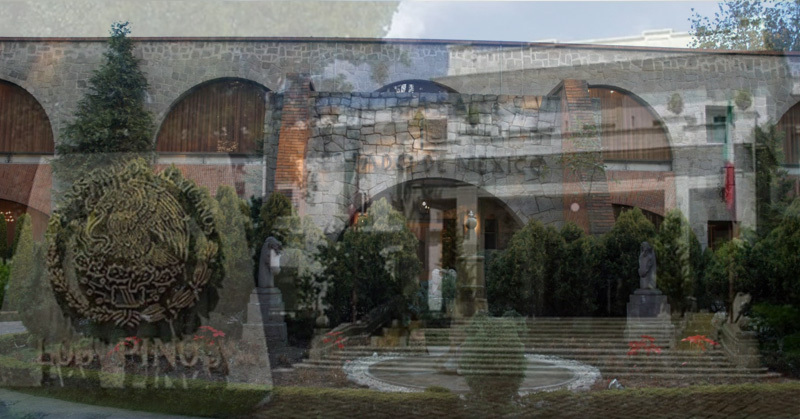 According to the information obtained through openness and transparency, the annual budget necessary to maintain the presidential residence of the State of Mexico –located in Paseo Colon at Toluca – includes the operational expenditures (materials and supplies) ; the payroll of the staff in charge of the staff of the president and his family ; also the expenditures of general services such as electricity, water, internet, cable T.V, etc. 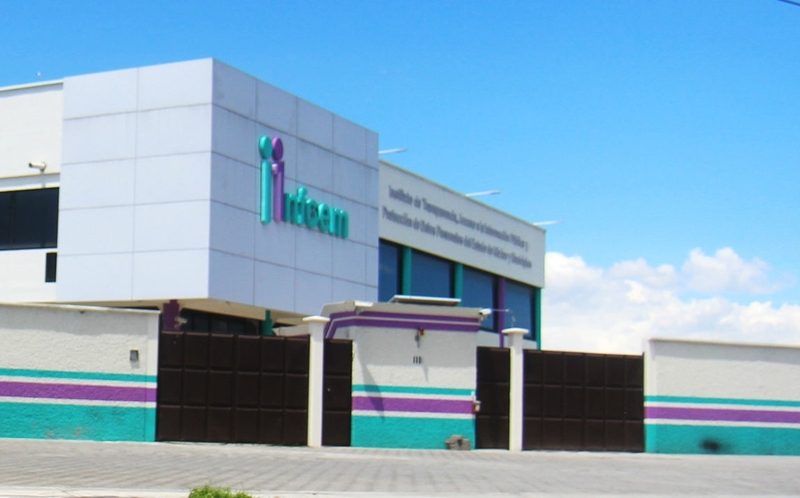 On the expenditure budget of 2018, the total for the government palace reaches 20 million 959 MXN, from which 17 million 2015 thousand 101 MXN was designated to the personal services caption, also known as chapter 1000, which means payroll payment; 908 thousand 471 MXN for chapter 2000, materials and supplies and finally two million 835 thousand 597 MXN, for general services. 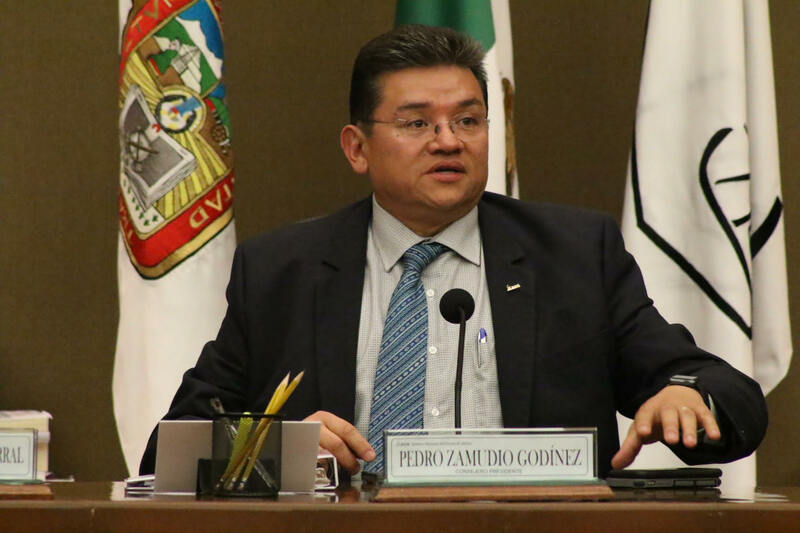 Altogether, the Government Palace is served by 39 people, according to the answer provided by the finance secretary of Finance of the State of Mexico, in response to the information request number: 00143/SF/IP/2018. 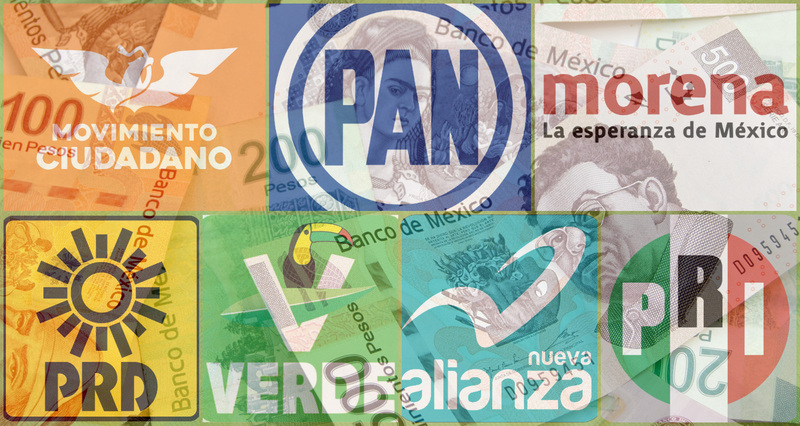 From the 39 workplaces, every one of the same amount of workers, awarded by the Government Palace, which according to the currently official tab, is a 28-A level, which means that their gross income is 74 thousand 897.50 MXN and 51 thousand 679.67 MXN. There is also an analyst whose gross income is 29 thousand 875.25 MXN; three Project managers level 25-E, whose gross income is 20 thousand 326.91 MXN monthly; two waiters with a gross income of more than 19 thousand MXN per month (level 24), furthermore there are five Project managers with that same gross income; a female sub-secretary with a gross income of 20 thousand MXN and another officials with progressively lower incomes until the lowest – a mayor – of 10 thousand MXN. 39 people are necessary just to maintain the residence that the inhabitants of the state pay to his governor. Attention should also be drawn to the fact that the budget of the government palace in the state of Mexico was 19 million 410 thousand 297 MXN in 2017; 17 million 904 thousand 203 MXN in 2016 and 16 million 779 thousand 229 pesos and 87 cents in 2015. 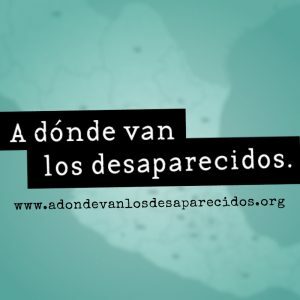 The curious fact about this case is the fact that the current governor is a multimillionaire that receives a 117 thousand MXN wage which he promised to reduce – or at least that is what he said on a press conference where he promised to enhance austerity – to 108 thousand pesos which is the current wage of the president of Mexico. According to his patrimonial statement, which was obtained through transparency and also exists a public version, he possesses four apartments; a 600 square meters land without construction surface (which he stated was a donation); also a residence worth on 31 million 519 thousand 851 MXN. The location of the lands is not specified as well as the reasons why it was donated. It has a commercial value of eight million MXN; the first apartment of 260 square meters has a value of three million 273 thousand 632 MXN; the second apartment, with a surface of 700 square meters (which was also a donation), is worth 13 million 634 thousand 164 MXN ; the third apartment, of 106 square meters is worth another million 815 thousand MXN and the fourth apartment bought through credit, with 146 square meters is worth another two million 170 thousand 800 MXN. In total, Alfredo del Mazo, states properties and immovable properties for a total of 60 millions 413 thousand 448 MXN. This fortune implies the fact that the governor does not have the necessity of a property paid by the taxes of the inhabitants of the State of Mexico. Especially if we take in count the fact that almost 50% of the population of the State of Mexico is facing several types of economic deficiencies, lives with a certain degree of poverty or total margination according to CONEVAL. To consult the whole Alfredo del Mazo´s patrimonial statement, you can click on the following link. It is worth pointing out the fact that Andres Manuel Lopez Obrador, stated on December 19th, on a press conference, that he will continue to make an effort in order to reduce the cost of the Mexican government to the Mexicans. Nevertheless, in the State of Mexico, there are no signs of similar politics.